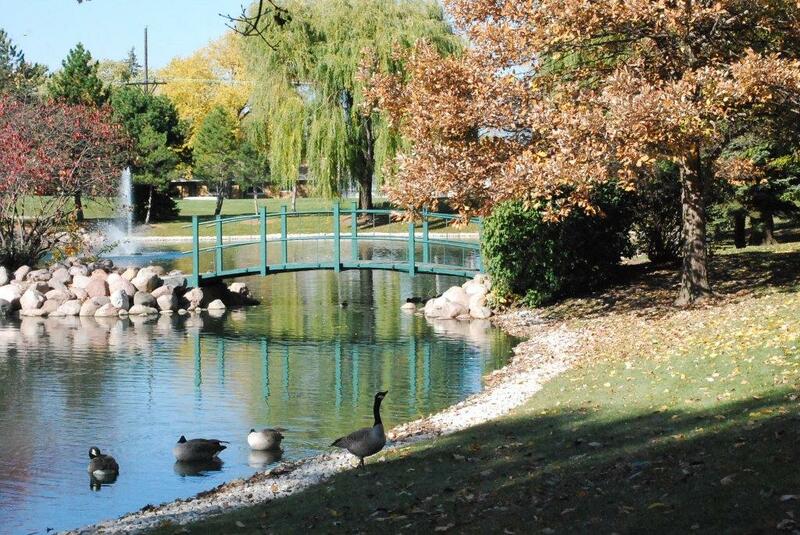 Commons Park is located directly behind the Village Commons building at 2401 S. DesPlaines Ave. This lovely 14 acre park has a playground for toddlers and school age children, a ball field, sledding hill, and two ponds which can be used during the winter for ice-skating. The beauty of the park has been enhanced by "Living Memorials" - trees, plants, bushes, and benches - donated in memory of loved ones. Two pavilions and a gazebo are available in the park for picnicking, special events and summer concerts sponsored by the Recreation Department. The paved path through the park is an enjoyable walk for both young and old. In 2013, a bike path was added, connecting the Forest Preserve to Veteran’s Park. Use of all facilities is on a first-come, first-served basis and permits are required and granted only by the Mayor and Village Board in advance. 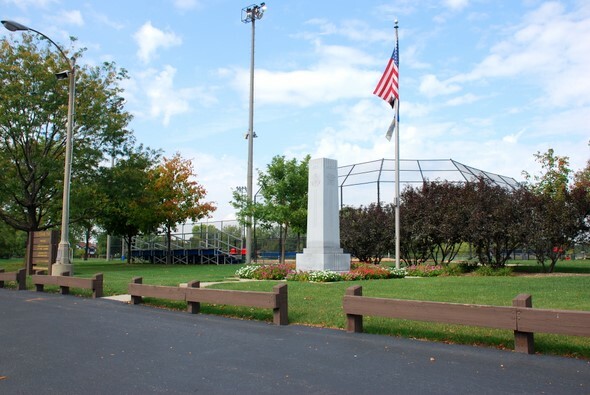 Veteran's Park is located at 7550 W. 26th St. just south of the North Riverside Park Mall and west of Harlem Ave. This park is home to all of our baseball, softball and soccer games. The park has four regulation ball fields and several soccer fields. There is also a concession stand and restrooms. The Tot Spot is located at the corner of 14th Ave and 24th St. 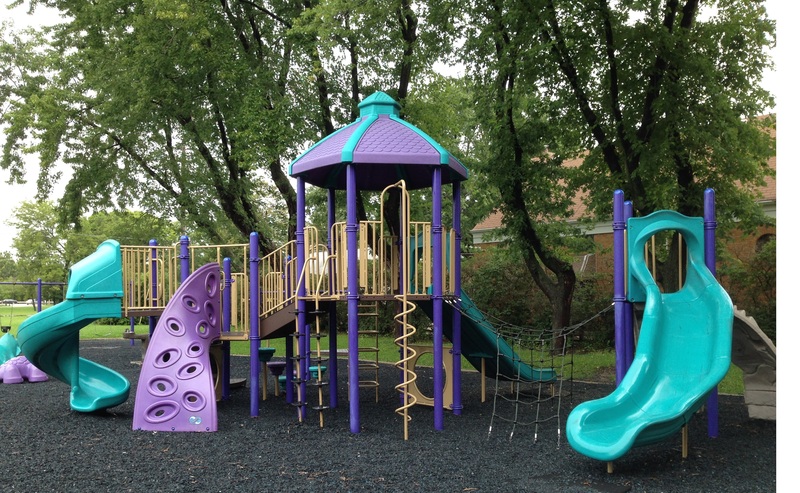 This park was specifically designed for our younger children ages 3-10 years. This is a small neighborhood park with a picnic area but no restrooms. Adult supervision is required.